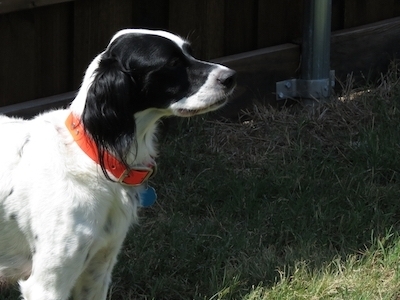 At Animal Hospital of Frisco our trained veterinary staff work hard to take care of your pets while you are away. We strive to provide the most comfortable and stress free environment we can. 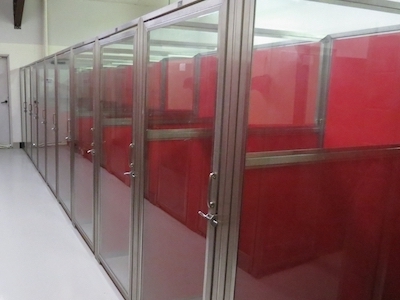 We provide boarding opportunities for dogs and cats of all sizes in our climate controlled facilities. 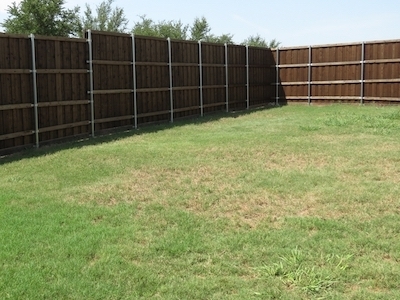 A large spacious enclosed outdoor yard is provided for exercise and play while your pet stays with us.